Today, October 19th, The Hate U Give hits theaters nationwide. 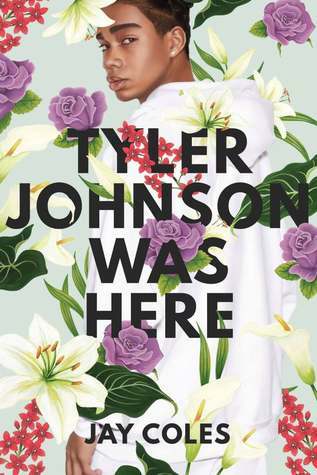 And as of today, the YA novel by Angie Thomas that inspired the film celebrates 85 weeks on The New York Times best sellers list. The Hate U Give, first published in February 2017, is one of the most important books of the decade. 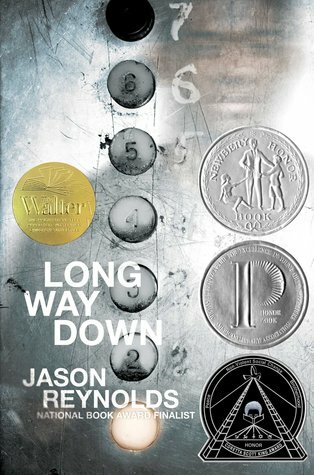 It earned many accolades including a Boston Globe-Horn Book Award, a William C. Morris Award, and a spot on the National Book Award Longlist. The Hate U Give tells the story of Starr, a 16-year-old who lives in two different worlds. By day, she attends a fancy prep school in the suburbs; by night, she lives in a poor neighborhood. Her balancing act is thrown off when she witnesses her (unarmed) best friend Khalil get fatally shot by a police officer. 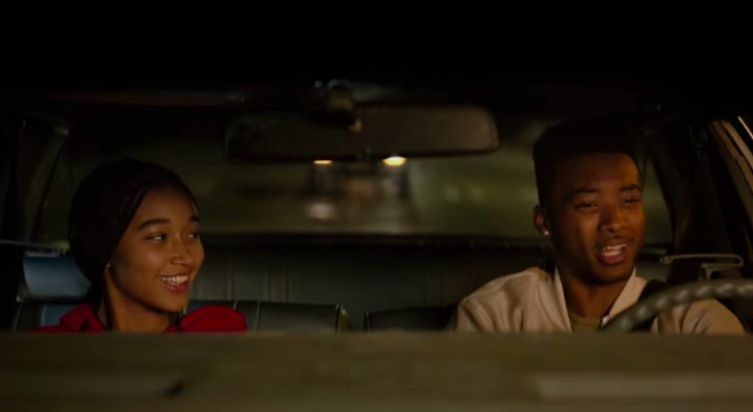 The Hate U Give is a stunning story about racial tensions, police brutality, and finding hope. After you read the novel or see the film—which stars Amandla Stenberg, Regina Hall, Issa Rae, Common, Anthony Mackie, KJ Apa, and Sabrina Carpenter—you’re going to want more stories like it. Fortunately, Thomas’ follow-up, On the Come Up, is due out next year. In the meantime, pick up these socially conscious YA books like The Hate U Give for more powerful reading. 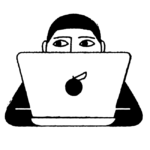 After Justyce is racially profiled by the police, arrested, and released without an apology, he’s angry and confused. So he begins writing a journal to Dr. Martin Luther King Jr. to cope and better understand his place in the world. 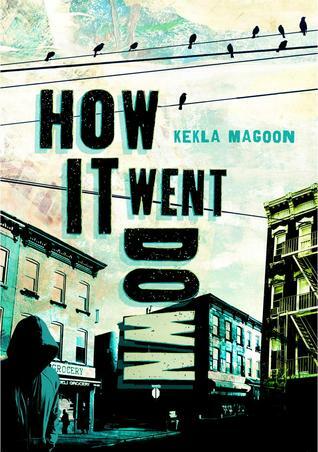 From the co-author of X, a reimagining of Malcom X’s teenage years, comes the story of a black teen shot and killed by a white teen—and what happens when no two accounts of what happened line up. 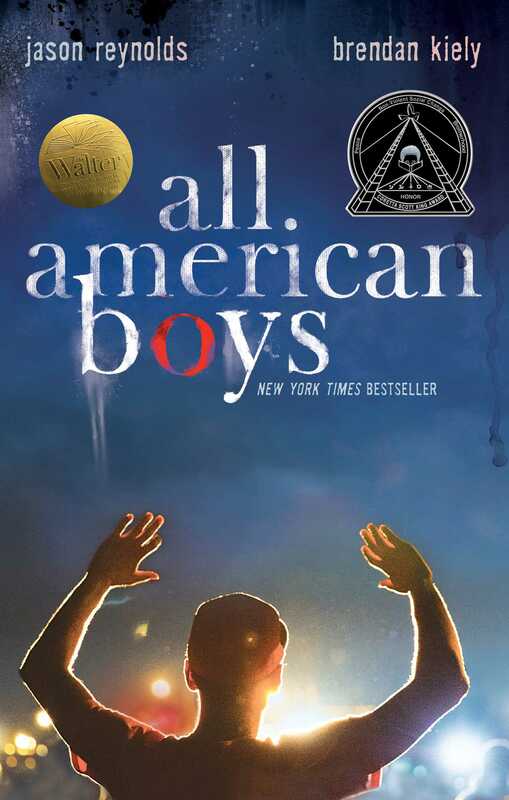 All American Boys is the original The Hate U Give. 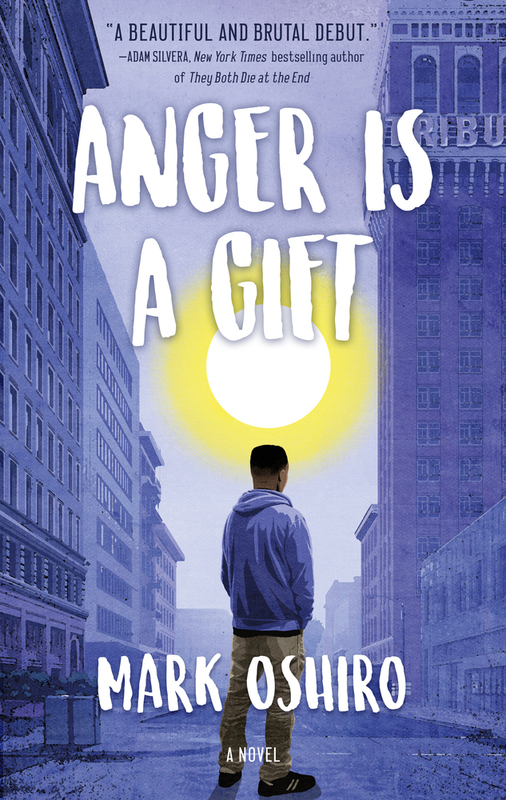 It’s told from the perspectives of a black boy who mistakenly gets beaten up and a white boy who must decide what side of history he wants to stand on. It wouldn’t be a list of YA novels without a little romance. 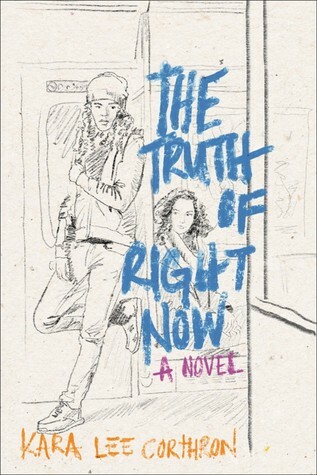 The Truth of Right Now is about Lily and Dari, an interracial couple whose differences threaten to become their greatest challenges. 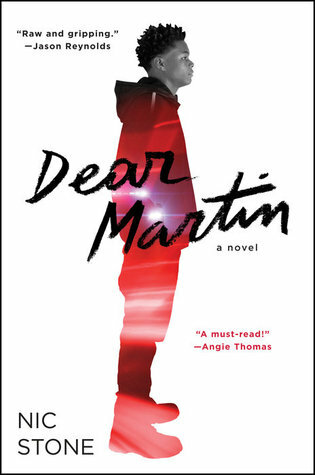 After Tyler is shot and killed by a police officer, his twin brother, Martin, is left wondering about the true meaning of justice—and refusing to let his brother become another hashtag. 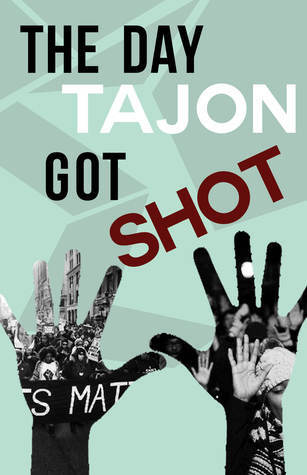 This thoughtful story examines a black teenager’s shooting from every angle: victim, police officer, witness, parent, and friend. It was penned by a group of 10 black teens during the rise of the Black Lives Matter movement—and we need to listen to what they have to say. 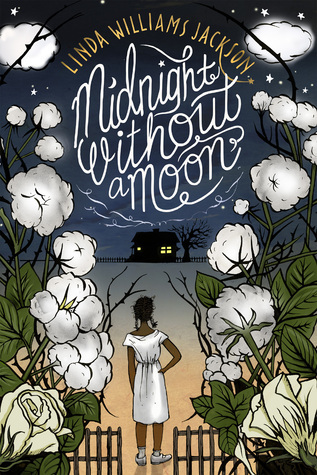 This story blends history and fiction through the eyes of Rose Lee Carter, a young girl who lived on a cotton planation in 1955. When Emmett Till is killed in the town over from hers, she decides to take action and help make a change. When Moss was a kid, a police officer killed his father. Now that he’s in high school, his school is treating him like a criminal with police and random locker searches. So he decides to fight back and not be afraid any longer. 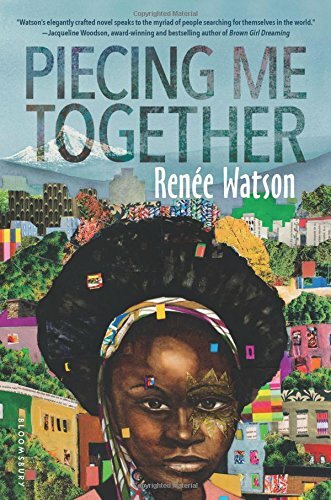 This is a brilliant YA novel that centers around social justice with a side of feminism, intersectionality, and body positivity. After Will’s brother Shawn is killed, Will steps onto an elevator with a gun ready to get revenge. It stops on every floor and lets on someone who was connected to Shawn. As a result, Will starts to see things differently. You’ll read this powerful book, written in verse, in one sitting.